Mix well (spoons are useless, so put some olive oil on your hands and dig in) and add more chia gel or flour as needed. I found that I didn't need the extra 1/2 cup of reserved flour, but used all of the chia gel. It really depends on where you live. If you need more liquid, just add plain water if you run out of gel. The dough should be elastic and easy to knead. If it's too sticky, add flour... 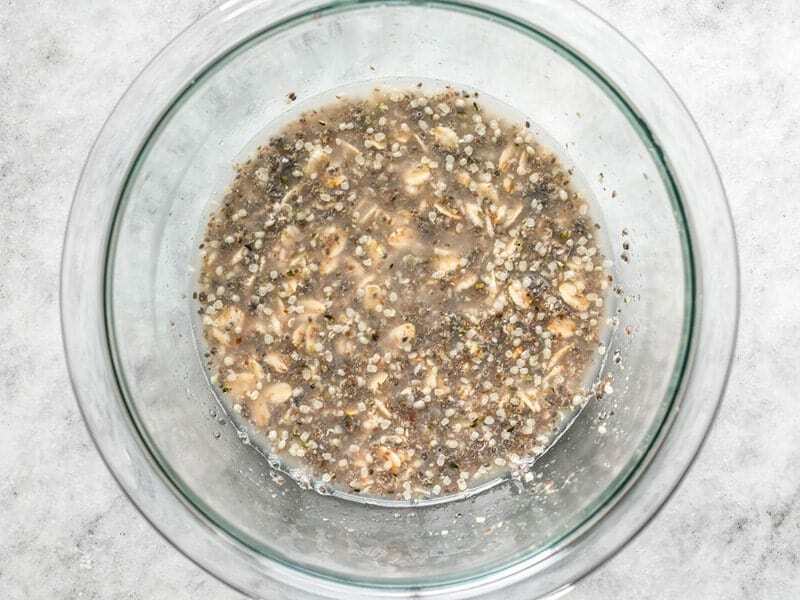 The chia seeds are great substituted with linseeds/flaxseeds. For a nice variation, try adding 2 tbsp of dried herbs or 4 tbsp of fresh chopped herbs to your mix � rosemary, thyme and oregano are all lovely. Adding 2 tablespoons of chia seed gel to baking products will extend the freshness and shelf life. 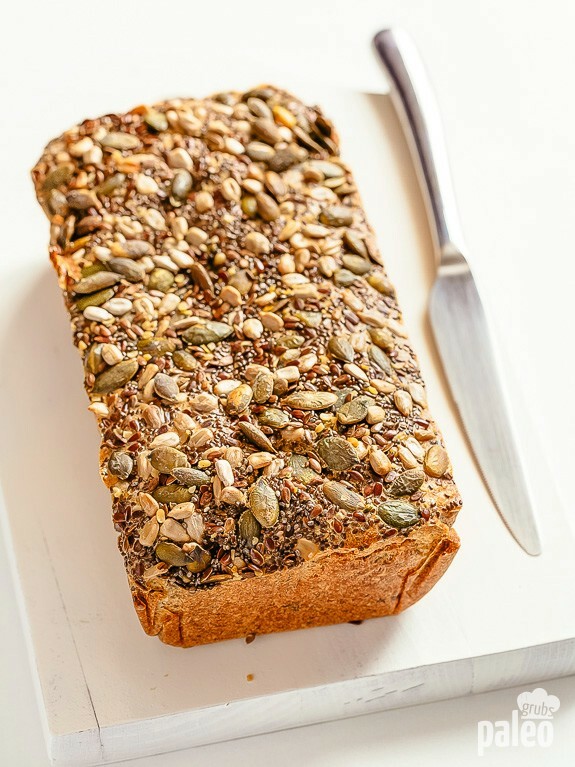 The chia seeds attract moisture which is retained in the baking product. The chia seeds attract moisture which is retained in the baking product. Some seeds (like Flax) should be toasted and 'popped' or ground before adding (otherwise they don't really get digested and you miss out on all the good stuff - research this). Toasting seeds is just plain recommended if you're going to put them in bread (personal opinion).